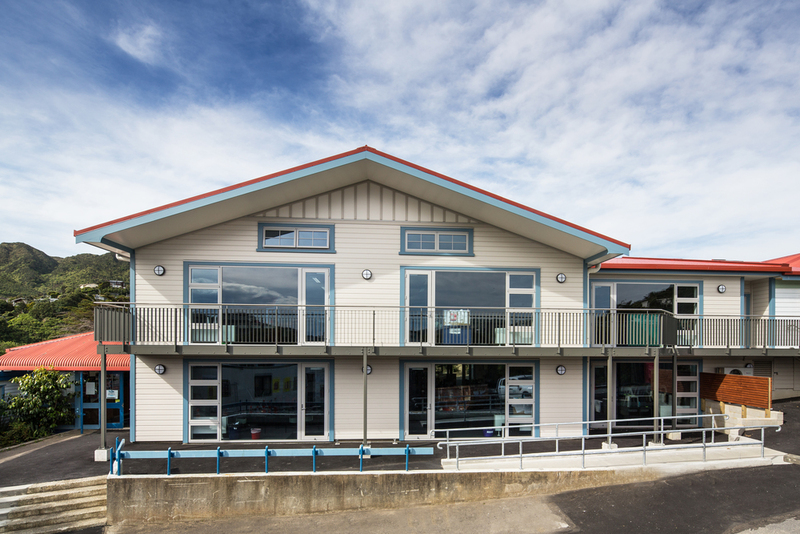 S&T completed the Building Services Engineering for Block B at Ngaio Primary School, a two-storey classroom arranged around open learning spaces with the potential to be divided into eight separate studios or remain a single space on each floor. As the lower floor is partially below the ground, daylight needed to be treated carefully and some additional ventilation was required. The low ceiling height available, together with meant that there was the structure for sliding doors, meant that the space for services was very limited. he $2.1 million upgrade involved a partial demolition and remediation of existing Block B. The new building now hosts six MLE teaching areas (circa 700m2) catering for an increase in student growth. To successfully achieve a comfortable environment we carefully co-ordinated the structure, ductwork and pipework, and penetrations using detailed Revit modeling throughout. We achieved excellent thermal performance by high levels of insulation and glazing treatment.